If you're someone who uses freight carriers give us a little information about where and what you are sending and we can match your profile to see how we can help you save money. 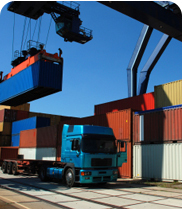 A variety of comprehensive European Road Delivery Services for light or heavy weight items where a cost-effectiven solution outweighs the speed of delivery. From one parcel to a trailer load we'll quote. 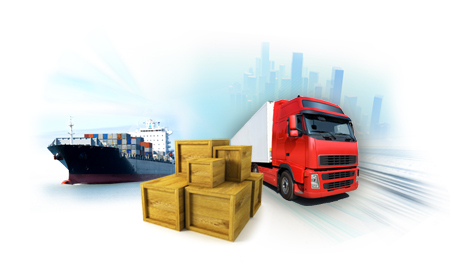 A complete worldwide service for shipments by air or sea wether one item or a container load. Hazardous items welcome. Door to door, door to airport and door to port services available. Pallet service throughout the UK and N.Ireland.